For many of us, a trip to the Walt Disney World Resort is a trip that we save up for. Sometimes for years! However, there are a few lucky people that spend more days in the parks than not. 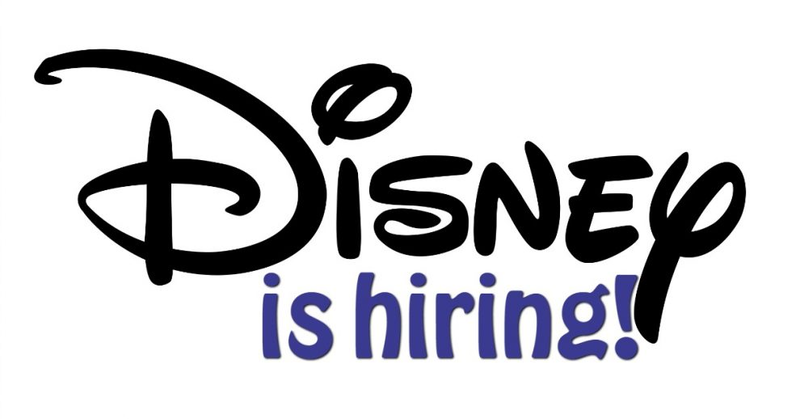 They are fortunate enough to call Disney World their place of employment. The Summer season is by far the busiest for the World's most popular theme park destination. However, this hiring campaign includes full-time, part-time, as well as seasonal opportunities. There is somewhere in the neighborhood of 3,500 positions available! And, one of the coolest parts, is the perks! Many of these jobs come with medical and dental benefits, plus a signing bonus. These additional perks depend on the position being offered, of course. Disney World has a terrific reputation as a place to work. In fact, Glassdoor recently ranked it in its list of the 100 BEST places to land a job. There are all sorts of positions available, from transportation, to housekeeping, to life guarding, to food & beverage, and more. If you think this may be for you, then go for it, and we wish you the best of luck!